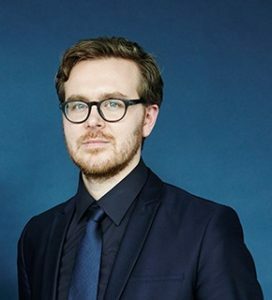 Frederik Obermaier is an investigative journalist for the Munich-based newspaper, Süddeutsche Zeitung. 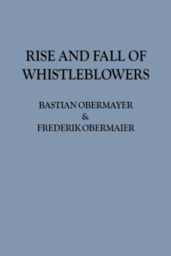 In 2016, with his colleague Bastian Obermayer, he initiated and coordinated the Panama Papers revelations and later also released the Paradise Papers. In 2017 Frederik Obermaier was awarded the renown Nieman-Fellowship at the University of Harvard.